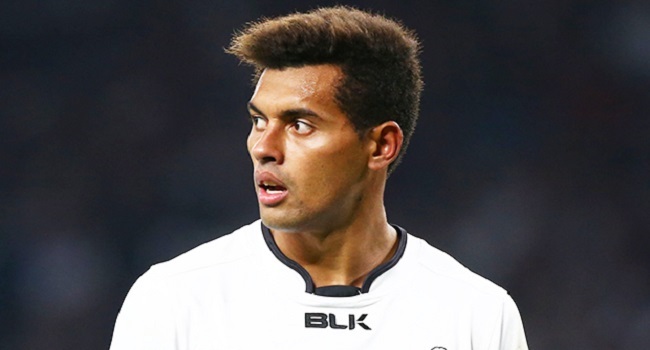 Fiji Airways Flying Fijians coach John McKee says fly-half Ben Volavola needs to improve his performance and needs to make wiser decision in the game. McKee says he was not impressed with his performance in their 54-17 thumping by Scotland and hopes to work with him on certain aspects of the game. Fiji faces Uruguay at 2am on Sunday.